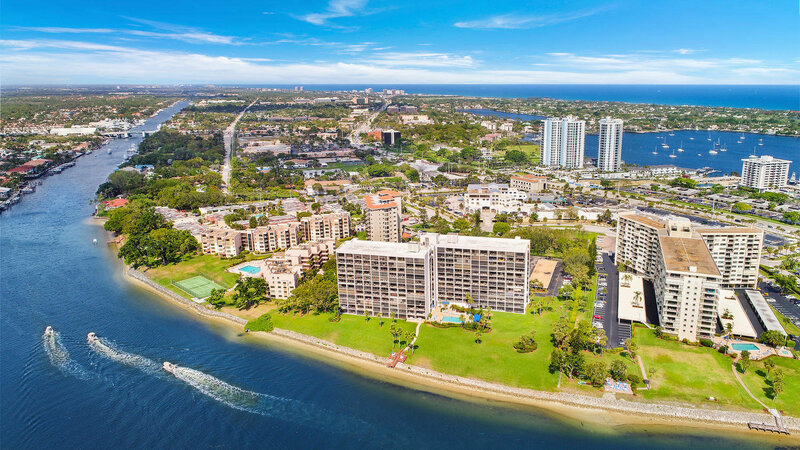 North Palm Beach has a wide array of single family homes and condominium communities nestled near delicious restaurants, exceptional shopping malls, and sandy beaches. The Village of North Palm Beach claims to be "The Best Place to Live Under the Sun". This is greatly attributed to the demeanor of its community of almost 13,000 residents, who are known to be low key and friendly. There are many quality schools within the vicinity of the Village of North Palm Beach such as the Conservatory School for your budding musician, the Baldwin Prep School and the Allamanda Elementary School. You will never get bored here! There are many activities to enjoy such as kayaking or paddle boarding, hitting the beach, golfing the Jack Nicklaus signature golf course in North Palm Beach Country Club or exploring and relaxing at the John D. MacArthur Beach State Park. Please feel free to contact us online, call 561-491-2381 or Email - Team@SimmondsTeam.com to learn more about available listings or book a private showing. You can also contact us to learn more about selling your home with the Simmonds Realty Team. Beautiful lake and golf course views from this custom new 6 bedroom 7.5 bath home. Old growth solid Walnut flooring in the kitchen, family room, master bedroom & study. White Dolomite marble flooring, Granite counter tops & custom cabinetry throughout. Copper exterior lighting and gutters. Precision cut cedar shake roofing. 50′ Lap pool and spa. Custom designed residence situated on Little Lake Worth with stunning water views and access to the Atlantic Ocean. This home has 3 bedrooms, plus a den as an optional 4th bedroom. A large family room with a Chef's kitchen and custom bar is perfect for entertaining family and friends in this waterfront home. Impact glass and a full house generator make this a very secure home. Located on Village Road, this home offers over 7,200 total square feet, gracious living spaces and beautiful finishes throughout. Featuring four bedrooms, five full bathrooms, two half baths, plus an office. Additional features of this home include an expansive pool and outdoor living area with view of the Lost Tree golf course. With direct views of the Atlantic Ocean, this newly renovated and enlarged condo in Ocean House III, lives more like a single-family home. Incorporating four bedrooms and four bathrooms this home has views from every room. Light, bright and open, the kitchen is the center of this home overlooking the dining area, family room and the white sandy beaches to the east. Located minutes away from the Lost Tree Village Beach Club.